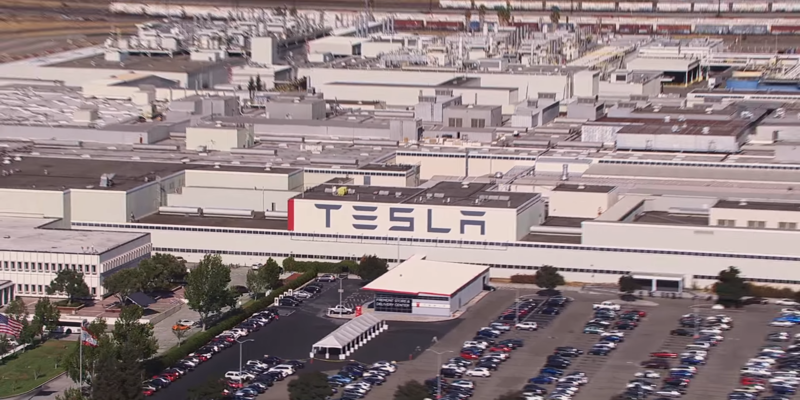 There’s no doubt that Tesla likes big factories. Its Fremont Factory is one of the biggest buildings on earth with 5.3 million square feet of manufacturing and office space – pictured above. The Gigafactory is set to be the biggest building on earth by footprint with 13 million square feet of space. The automaker also operates several other smaller but still fairly big facilities, like its final assembly line in Tilburg, Netherlands, which covers 840,000 square feet. Now the company is about to invest in a factory in China. While the plans have yet to be unveiled, earlier this year, Tesla CEO Elon Musk confirmed that the automaker plans on securing a location and a local partner for a manufacturing facility in China by the middle of the 2016, and it looks like it will be huge.